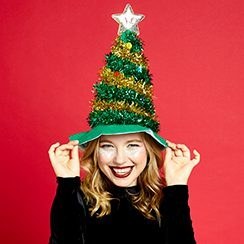 Jingle Bells at the ready, it's that time of year again! 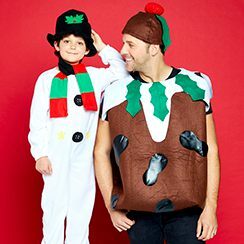 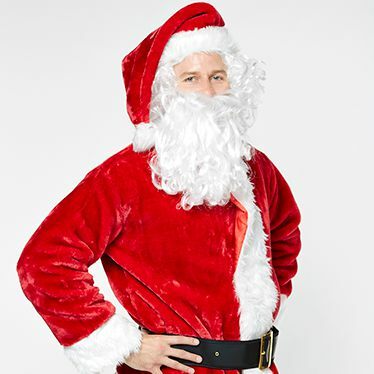 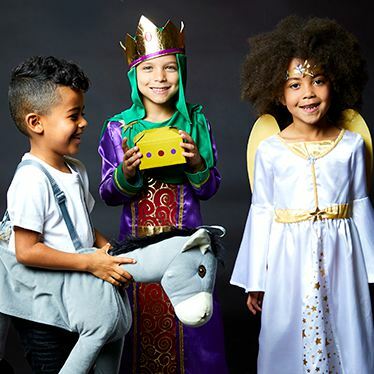 Browse our range of Christmas fancy dress and you're sure to raise a smile! 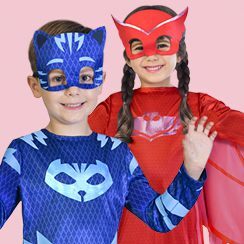 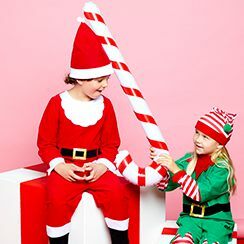 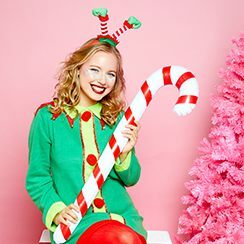 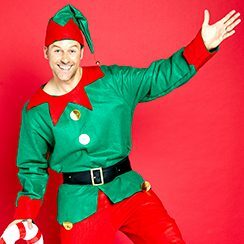 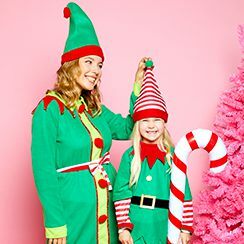 From Santa suits to elf costumes, we have all your favourite Christmas costumes for adults and children.